Talking Cyber-Terrorism and ISIS with Morgan Wright – SurfWatch Labs, Inc.
U.S. Cyber Command has its “first wartime assignment” in the fight against ISIS, Secretary of Defense Ashton Cater told an audience at the Center for Strategic and International Studies last Tuesday. That cyber fight includes techniques to disrupt the group’s ability to communicate, organize and finance its operations. The week’s news capped off a period of increasing discussion around cyberwarfare and cyber-terrorism. It’s an issue that organizations need to be aware of, said cybersecurity and counter-terrorism expert Morgan Wright, who discussed the topic on this week’s Cyber Chat podcast. The December 2015 cyber-attack in Ukraine, which affected electricity for 225,000 customers, was unique in that it’s the first confirmed attack to take down a power grid. In addition, just last month the U.S. officially charged an Iranian with access to a computer control system for New York’s Bowman Avenue Dam. Luckily, a gate on the dam had been disconnected for maintenance issues; otherwise, the hacker could have operated and manipulated the gate, authorities said. 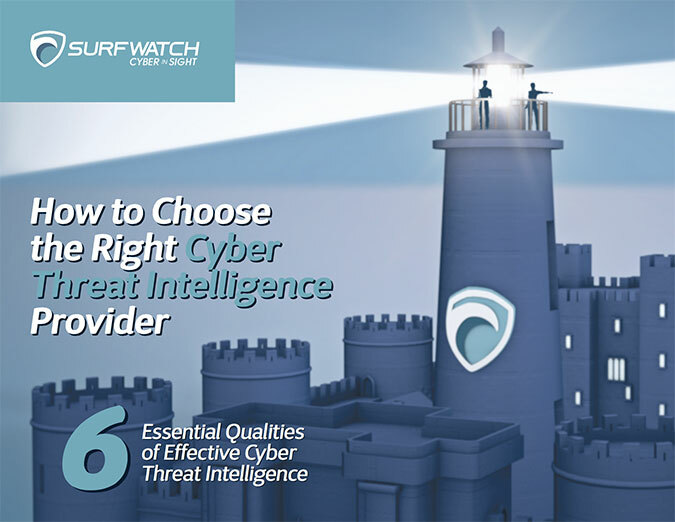 Wright agreed with other experts that the BlackEnergy malware used in the Ukraine attack is a bigger issue than other often-cited critical infrastructure threats such as Stuxnet. But it’s not just critical infrastructure operators who need to be concerned about cyber-terrorism, he added. Organizations, particularly those with ties to often-targeted states such as Israel, need to be aware of those risks. Businesses need to examine their geopolitical footprint, Wright said. 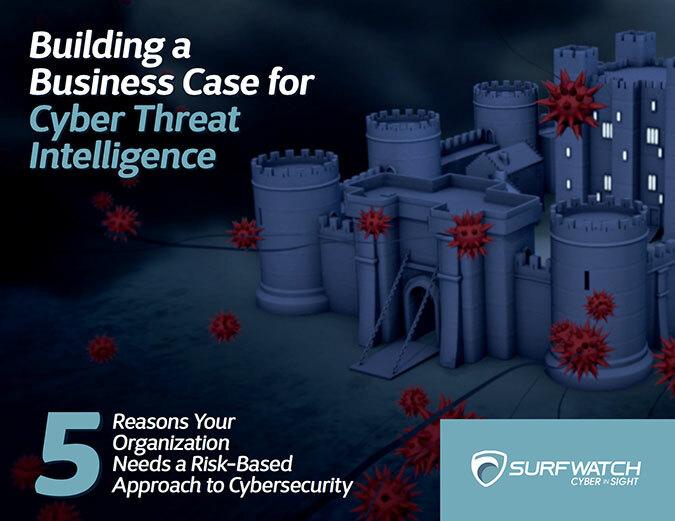 Where are you operating, what types of things may be impacted if you are targeted by some of these organizations, and how can you better prepare to defend against those potential threats? The Researchers Who Cried Wolf? There have been a few headline-grabbing events tied to cyberwar and cyber-terrorism, but when compared to traditional cybercrime events, the former threat can appear rather sparse. When asked about fatigue or backlash from researchers warning of these types of threats, Wright attributed the problem to lack of imagination. As an example he highlighted the recent cybersecurity issues facing the automobile industry. Years before, he said people accused him of fear mongering for bringing up those very issues. In the end though, although cyber-terrorism motivations may be different from cybercrime, the defense is similar. In an interview last week, U.S. Secretary of Defense Ashton Carter confirmed he had given U.S. Cyber Command its first wartime assignment and that the team would start launching online attacks against ISIS. The announcement comes after several months of news and debate about the issue of cyber-terrorism. On today’s cyber chat we talk with cyber-terrorism expert Morgan Wright, who has nearly two decades in state and local law enforcement and has previously taken on roles such as a senior advisor for the U.S. State Department Anti-terrorism Assistance Program. 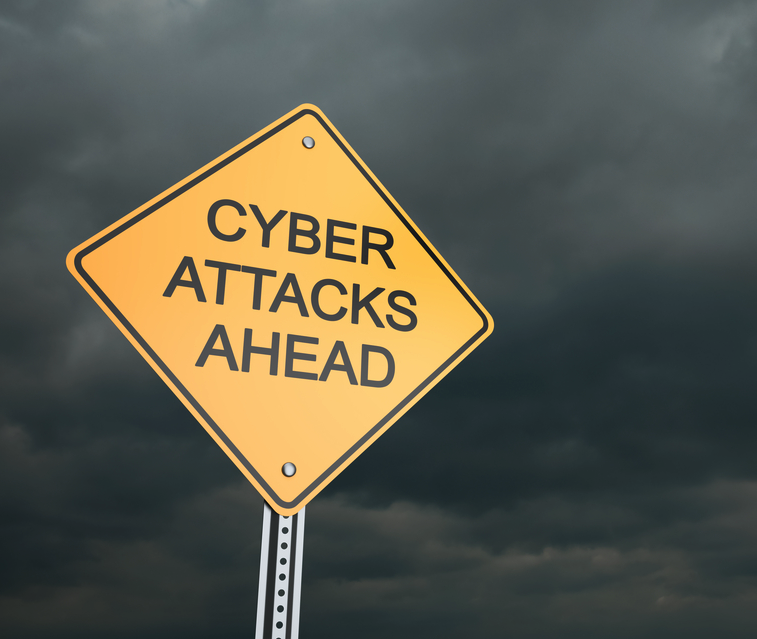 We talk about the threat of cyber-terrorism, recent attacks against critical infrastructure, and how groups such as ISIS are impacting the cyber threat landscape. Previous Previous post: Why Do People Hate Passwords?